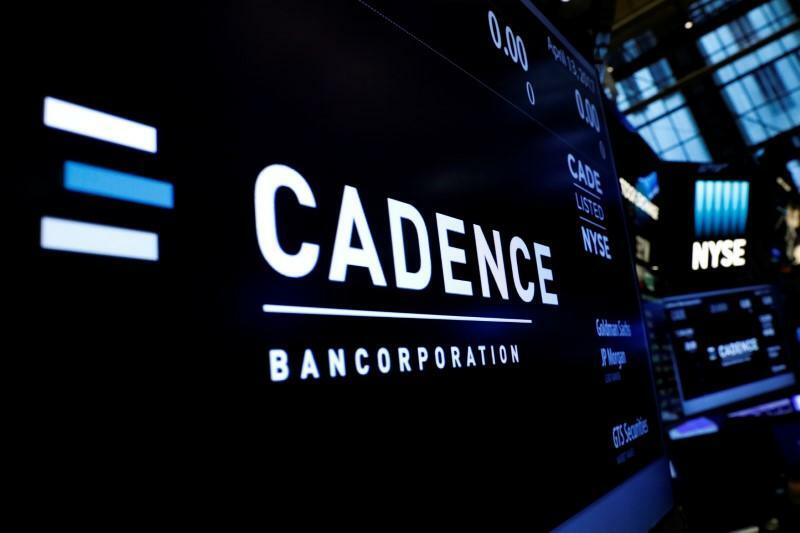 (Reuters) - Regional lender Cadence Bancorp (CADE.N) said on Monday it will offer 4.3 million additional shares to buy State Bank Financial Corp (STBZ.O) in a deal valued at $849 million, well below the $1.4 billion it offered in May. State Bank shareholders will receive 1.271 shares of Cadence class A common stock for every share held, up from 1.160 in the previous offer. The new offer is valued at about $21.84 based on Cadence's Friday close and represents a 7.3 percent premium to State Bank's close on the day. Since May, shares of Cadence and State Bank have both fallen about 40 percent, in line with the decline in the broader financial sector. Cadence shareholders will own 63 percent of the combined company, down from 65 percent earlier. The bank said it plans to buy back the additional shares it will issue from the market. The deal is now expected to be completed by Jan. 1, while it was estimated to be close in the fourth quarter of 2018 previously.